We all need to take a bath from time to time, especially if we’ve been running around playing in the mud all day. These adorable baby bears are badly in need of a wash, and Dr. Pazhitnov knows just how to get them into the water. Imitating the call of their mother, Dr. Pazhitnov, from The Pazhitnov Home for Wayward Cubs, quickly sees the cubs come running. He gently tosses them into the water where they can enjoy a little playtime while soaking away the day’s grime. These playful little guys are a must-see! 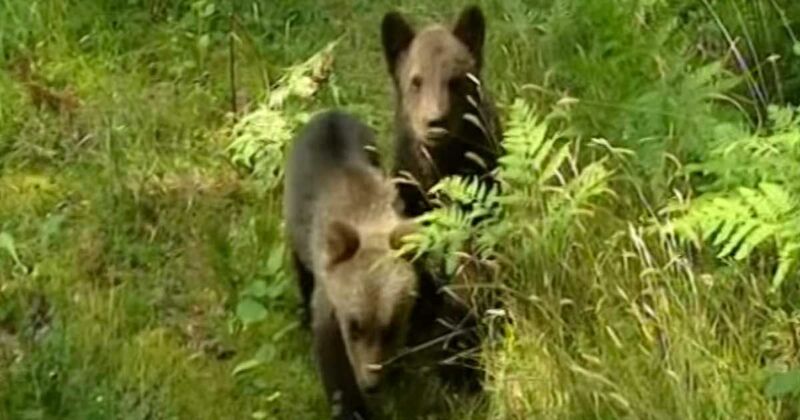 Some might be distressed at this video from Aquila Films over the thought that the bear cubs could drown. However, in reality, bears are avid swimmers. 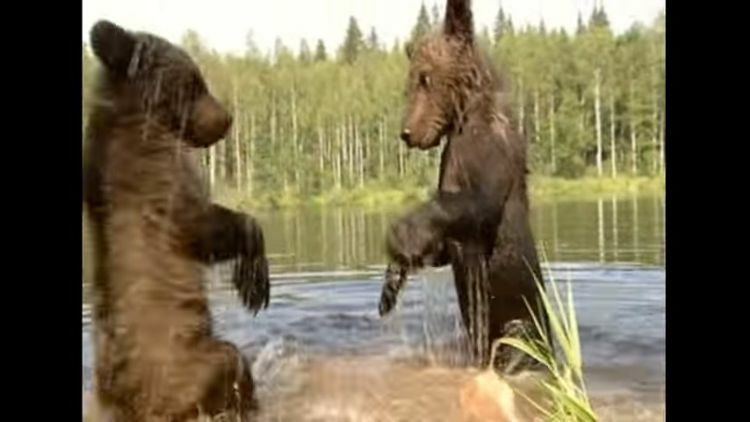 While bears are not known for their agility underwater, nor are they particularly fast swimmers, they generally love the water, especially to cool off in warmer weather. Grizzly bears are often seen in Wonder Lake in the Denali Forest seeking out a meal of fresh fish, and black bears can often be seen leisurely bathing and swimming in Olympic National Park. Polar bears are arguably the best swimmers of the bear family, and can swim dozens or even hundreds of miles between ice flows. 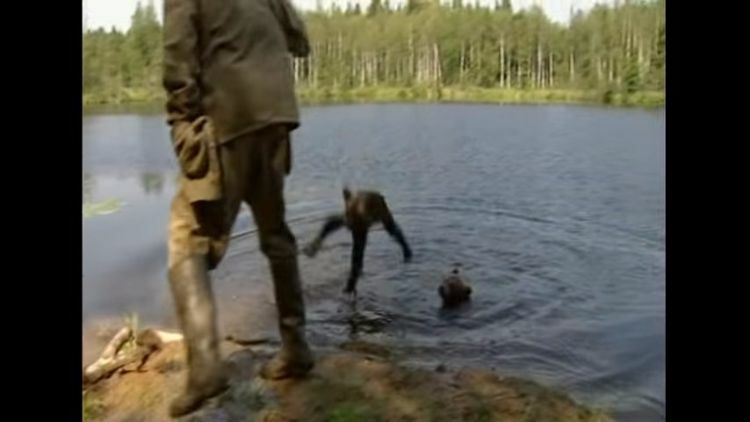 Bears are not averse to chasing prey up trees or through water, and in climates where bears are often found, the water may be far too cold for a human to survive in chilly waters for long. Bears, however, have the ultimate built-in wetsuit, as their fur protects them from the elements, including freezing lakes. Just this summer, there has been a spate of sightings around the eastern U.S. of bears in residential areas enjoying a dip in the family swimming pool. They wander into residential areas in search of food, and a cool dip to stave off the summer’s heat is just too irresistible to pass up. Watch the Russian Doctor in action in the video below, and SHARE if you are a fan of such conservation efforts.